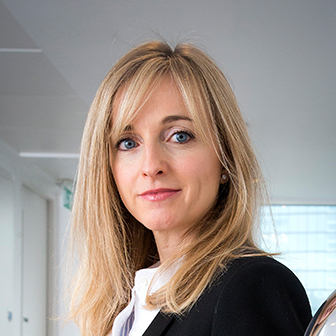 Sarah is Chief Executive Officer and Partner of The&Partnership London and President of the IPA. Her future-focused ‘Magic & the Machines’ agenda aims to help equip the advertising industry with the tools, knowledge and passion it will need for a future in which advertising practitioners and artificial intelligence work seamlessly alongside each other. Sarah’s career started at Lowe Howard-Spink following graduation from Cambridge University. She was voted Influencer of the Year 2018 by Creativepool, Woman to Watch 2017 by Ad Age, and is a founder member of the Unstereotype Alliance. Sarah is also a member of WACL and for the last 8 years has been voted by Campaign magazine as one of the industry’s top 10 account people. Sarah is a non-exec of coffee company Cru Kafe and sits on the Great Ormond Street Christmas Committee. Sarah is married to David Golding and is mother to Florence and stepmother to Archie.